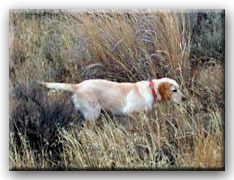 Often, poorly started pups will be unsuccessful in their later training. Head Start Program is designed for pups 5 months of age and up. 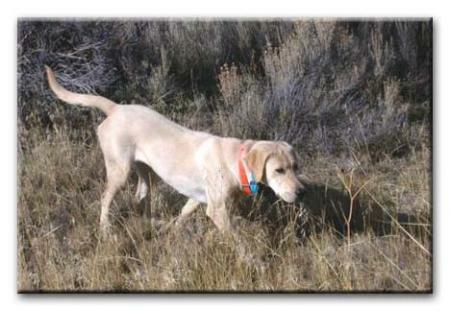 This program will consist of starting your pup off with a tremendous amount of bird exposure to solidify their natural point. 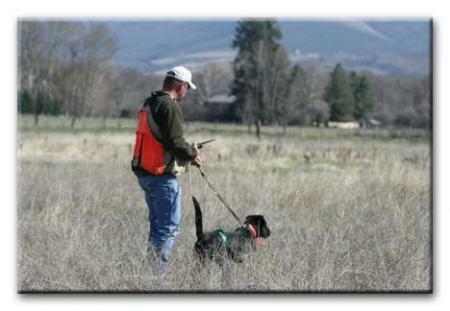 They’ll gain a lot of experience working released birds in hunting conditions. We begin the program with the proper introduction to gunfire. 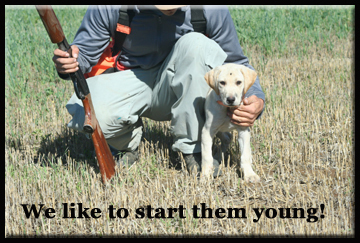 Once we have your youngster comfortable with the gun, we’ll them move to the water to familiarize them with decoys and water retrieves. After we have them gun broke and water retrieving, we’ll then move them into the field portion of their development and begin their e-collar conditioning program. 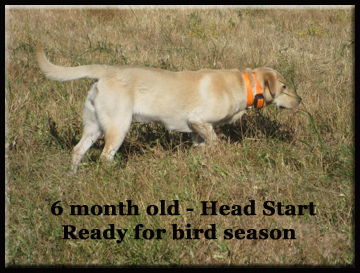 Head Start is designed to help you and your pup develop into a successful hunting and retrieving team. The cost is $950.00 for the four week program, due when you reserve your dogs spot. Dogs stay at the kennel during their training and are housed in individual runs. We feed twice a day the food you provide, it should be a top rated dog food and suitable to meet the needs of your active, growing youngster. 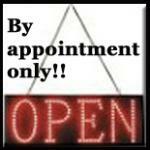 Your one on one, pre scheduled, owner training session is included in the fee. The pups are worked individually and their training starts on the day following their arrival. At the end of four weeks when you come to pick up your dog, we will spend approximately an hour working with you and your dog together. We will instruct you on what to work on at home to prepare your dog for more advanced training. This training is designed to educate you on how to get the most out of your early training sessions with your pup, during this critical stage, of rapid development. Our pigeons will be included in the cost of the program.